Sidcup is close by to the The Glendevon House Hotel. The 269 bus stop is just past Bickley Station and is located on Bickley Park Road. It takes just over 20 minutes to get into Sidcup by bus or is a very short taxi / car ride away. The cost of a taxi would be approximately £10 – £12 to Chislehurst and it is less than 15 minutes drive from us. We’re not far from the Princess Royal University Hospital in Sidcup and Sidcup High Street. 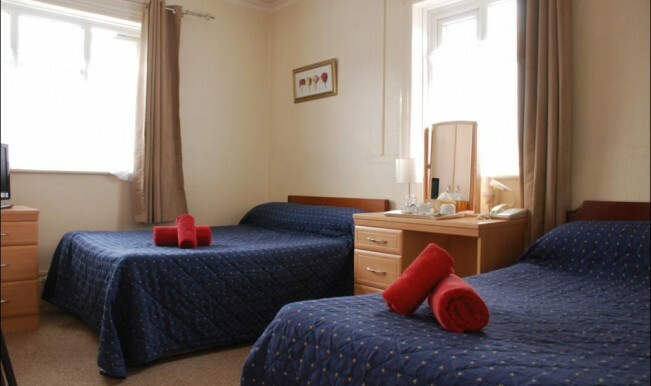 We have 15 en-suite rooms from Single bedrooms, Double bedrooms, Twin bedrooms, Family bedrooms and Triple bedrooms.